I have talked to various people about my disability claim status and then received a letter which stated I was working durong months that I was not. 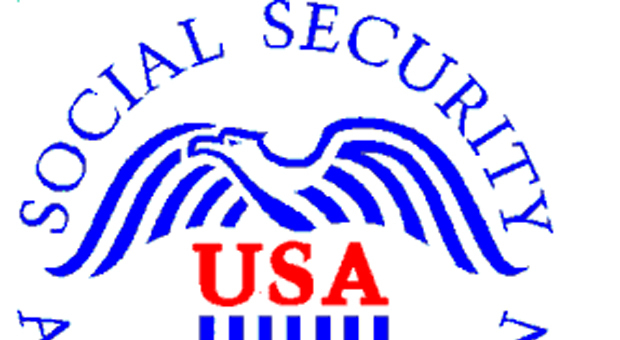 I called Social Security twice this morning and was told noone was available - call back later. Poor service from an agency funded by tax dollars. This affects my ability to live. Not sometjing to be taken lightly. I just spent half an hour on hold waiting to talk to someone about making an appointment for applying for benefits. I have already filled out paperwork online for this and my confirmation number is 91483314. I waited on the phone, and just as I thought I was being connected, the call just ended, as if maybe the person hit the wrong button and disconnected me. Should I just come up to the office to ask for an appointment? I really need to get this started! The Lansing Social Security Office determines eligibility and pays benefits to those entitled to survivor benefits. Determines eligibility and pays benefits to the entitled legally blind. Determines eligibility and pays retirement benefits to those entitled aged 62 and older.